The most recent update for the Nintendo Switch has removed a game that you couldn’t easily access anyway, but the fact it was there spoke volumes about the potential future for the console. 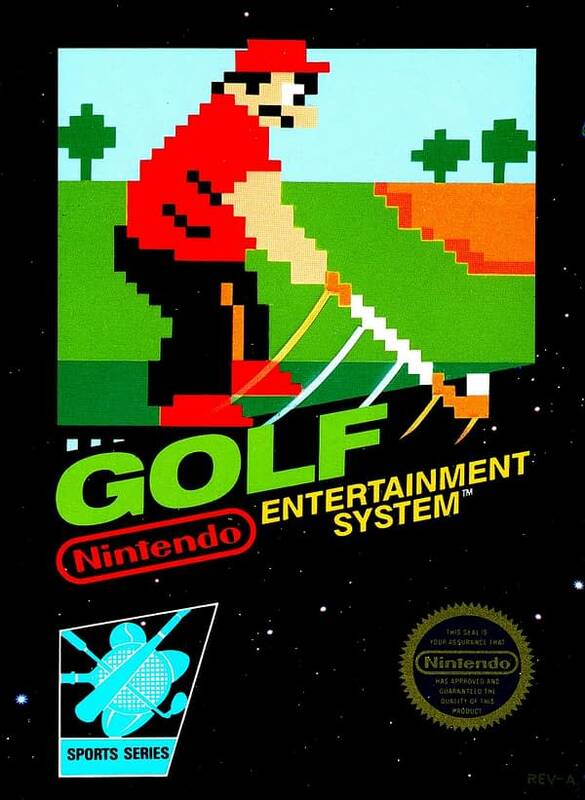 The original NES version of Golf was sitting in a file called “flog” that you could access if you chose to crack you Switch and utilize the system code to play the game with both joy-cons. 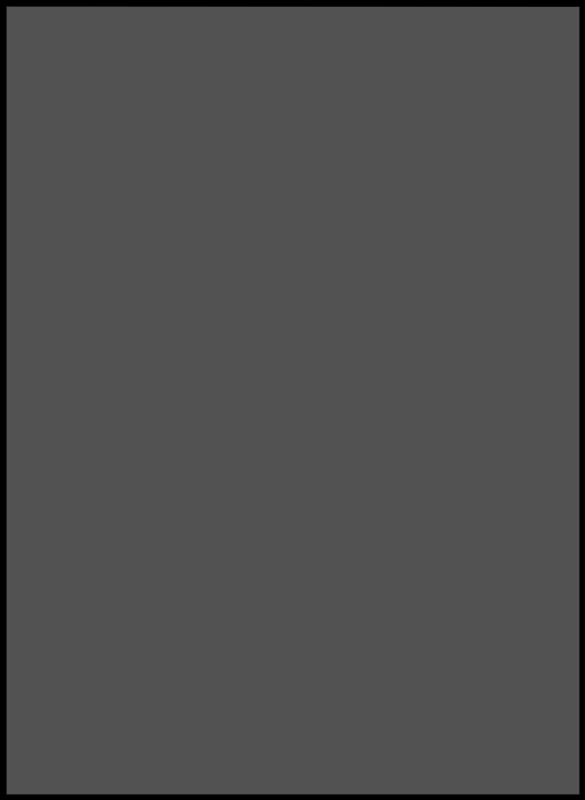 The reason it was such a big deal at the time was that it showed the console was good to run an emulator and make way for old-school titles to be added to the console. Since that isn’t an option in the eShop (yet), people have speculated that once service stopped to the Wii U and 3DS, a new version of the Virtual Console would be added to the Switch. Only time will tell if they’re finally ready to take that step. Triband Announces New Indie Game What The Golf?